Mr. Punch works full-time for TSC as a Senior Safety Supervisor responsible for providing quality control assessments for over 15 years. Licensed Site Safety Managers throughout New York City. He is a Certified Safety Professional (C.S.P. 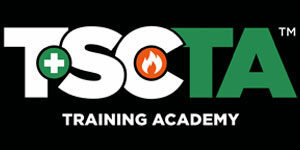 ), Licensed Site Safety Manager, Concrete Safety Manager, and a Construction Site Fire Safety Manager. Mr. Punch has been an integral member of TSCTA’s Training Department for many years, providing instruction in various New York City Department of Buildings concentrations, as well as being an authorized OSHA Construction Safety Outreach Trainer.